How was your summer? We spent ours exploring art and science with lots of new friends! Our Public Programs Officer, Kerry Turnbull takes us through the highlights of the 2018 Draw it. Code it. 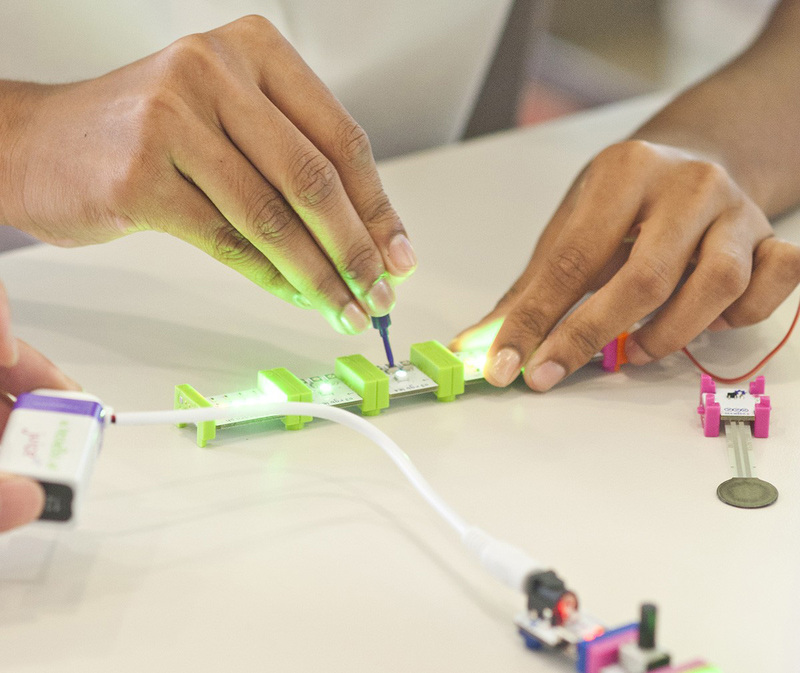 | QUT Summer Holiday Program at The Cube. What a blast January was! 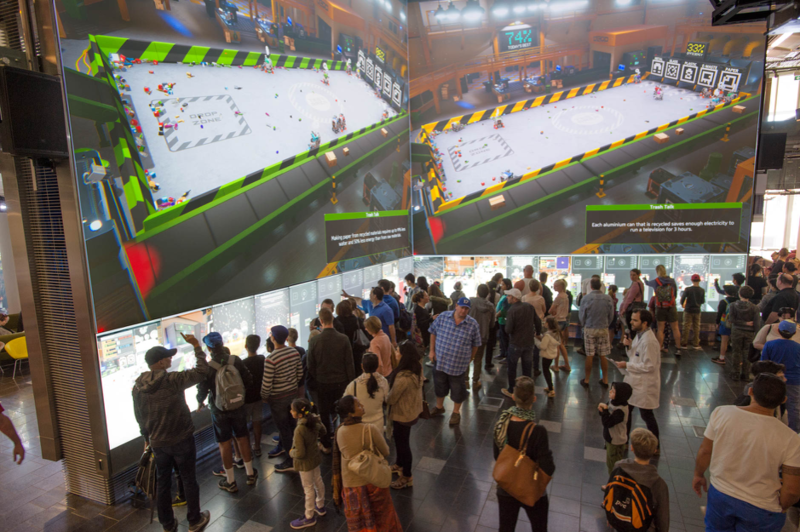 We were thrilled to welcome over 5,000 visitors to The Cube from 6 to 14 January during the summer holiday break. Families, eager to break the school holiday boredom blues, brought along children excited to engage in the range of hands-on activities on offer at The Cube and QUT Art Museum. Image © QUT. Code-A-Bot at Draw It Code It Holiday Program.